I hope it is something from which you can see the whole panorama of the area as you could from the original, and hopefully accessible to all including the disabled. 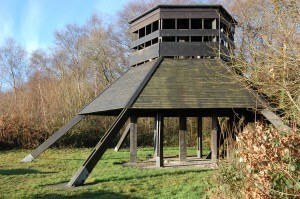 Another tower or sheltered raised platform please. My parents would also agree, although they are not local, when they come to visit me they love going up the tower to birdwatch over the moss. You just can’t see anything from the other moss hide it’s too low down. 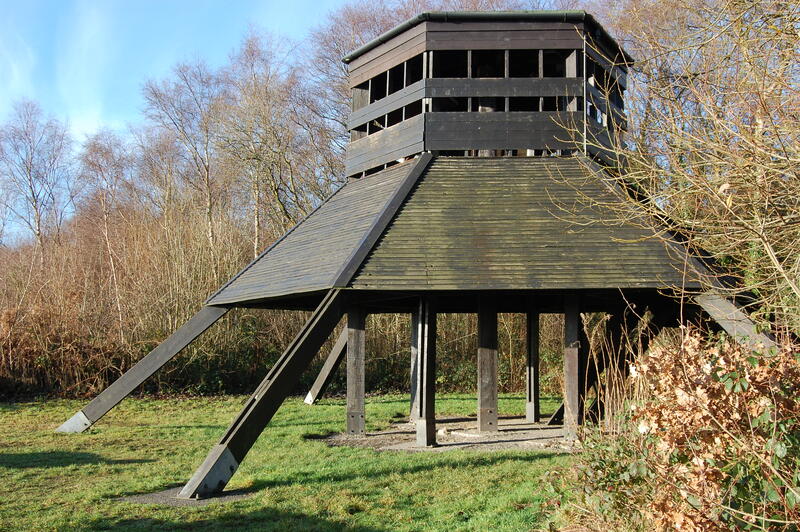 We often go to Risley Moss when we visit my parents in Longbarn and have enjoyed the views from the tower many times. I would like to see a raised viewing platform; similar to the one that was so mindlessly destroyed.